Is your company's logo design the first image that comes to your customers mind? If not, then communicate to employees and customers that your company is more credible and professional than the competition with custom logo graphic designs from Dynamic Digital Advertising (DDA), a leading Philadelphia-based custom website and graphic design firm. At DDA, we understand how essential creative business logo designs are to the success of your corporation. As a result, we design logos that not only show customers that your company is professional, but that distinguish you from competitors and establish a powerful memory in the minds of your customers. E marketing is helping diverse companies market effectively in the 21st century. The Internet is significantly changing the design and implementation of marketing strategies. Marketers now have access to efficient and powerful means of designing, promoting, distributing products, conducting research, and gathering valuable marketing information. Use logo designs to communicate and foster relationships with customers, suppliers, partners, and the general public. graphic design – for a corporate identity. Whether your company is recently emerging or firmly established, DDA can design logos that are in tune with your needs and expectations. Our graphic artists produce designs that run the gamut from traditional to contemporary. In order to boost your public image long term, your logo must be designed well enough to withstand the test of time and adaptable enough to work across multiple media. Distinctive, memorable, and timeless, logos custom designed by DDA effectively communicate who you are and what you do. Represent the essence of your company in print and on the web with business and corporate logo designs from Dynamic Digital Advertising, the leading custom website design company. Incorporate custom logo graphic designs into brochures, letterheads, business cards, packaging, and other forms of print media. 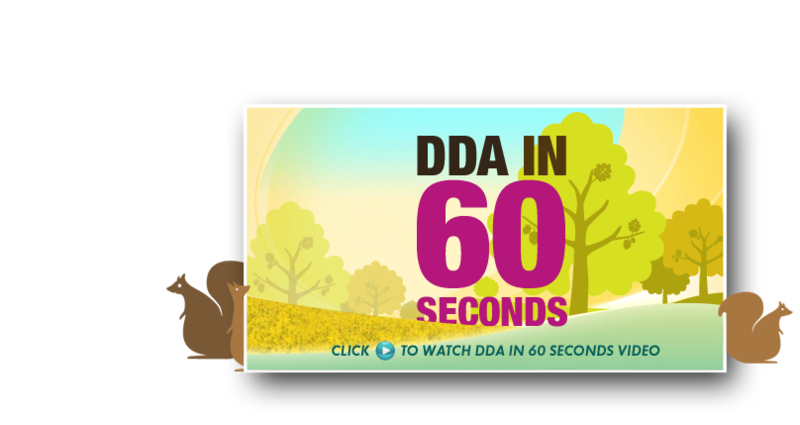 With DDA, your logo can be configured in a unique way with your company’s name on or around an image and with or without a tagline. The message you intend to convey is the basis of our design. At DDA, conceptualization is key. Our designers create a series of logo design samples for you to choose from. Simple to complex, we provide you with a broad spectrum of designs to reflect who your company is now as well as who your company hopes to become in the future. Compared to print, the web creates new challenges for logo graphic design. Type sizes and styles as well as colors may appear different on different computer screens and different then on the cover of a catalog. DDA produces professional online custom website logo designs that range from text based art to photo-realistic. In addition, we can enhance your logo from a static image to animated 3D logo designs that attract attention and generate interest. 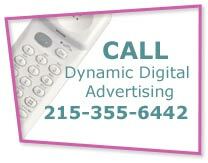 your new corporate identity to a mass advertising campaign. Today, more companies than ever before are relying on the Internet to grow their business. Through search engines like Google, Yahoo, and MSN, people are able to find a plethora of companies that specialize in producing the products or services they are searching for. Dynamic Digital Advertising, a professional custom web design company, helps companies from all industry segments compete in the online marketplace. Through a 14-step proprietary custom web site design process, we equip corporate, multimedia, and e-commerce websites with the tools they need to attract the attention of search engines and searchers alike.